Banded Water Snake | Albert Moyer, Jr. This photo was taken by me at the Houston Arboretum. 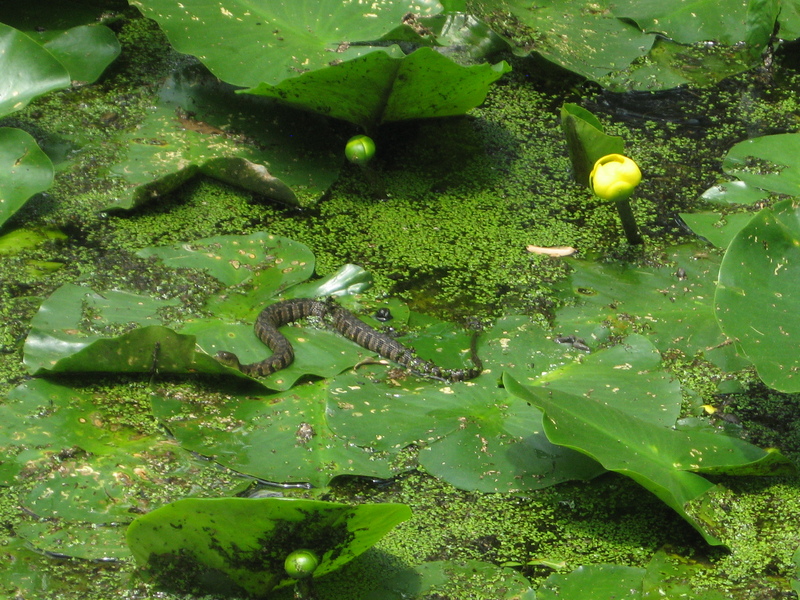 Many people confuse these for water moccasins or cottonmouths. This snake is harmless.